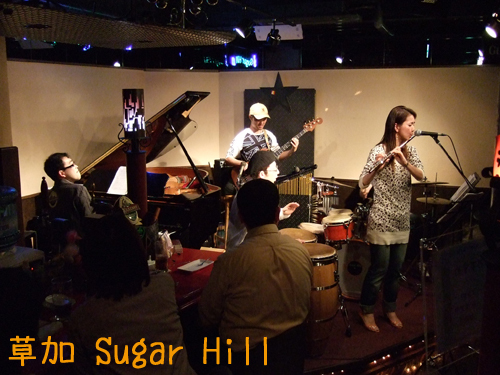 from Sugar Hill 白金　..
●1st 19:00~/2nd 20:30~ ◎NO CHARGE!! 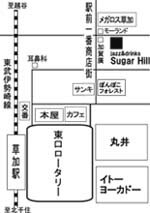 ●1st 20:00~/2nd 21:30~ ◎NO CHARGE! !